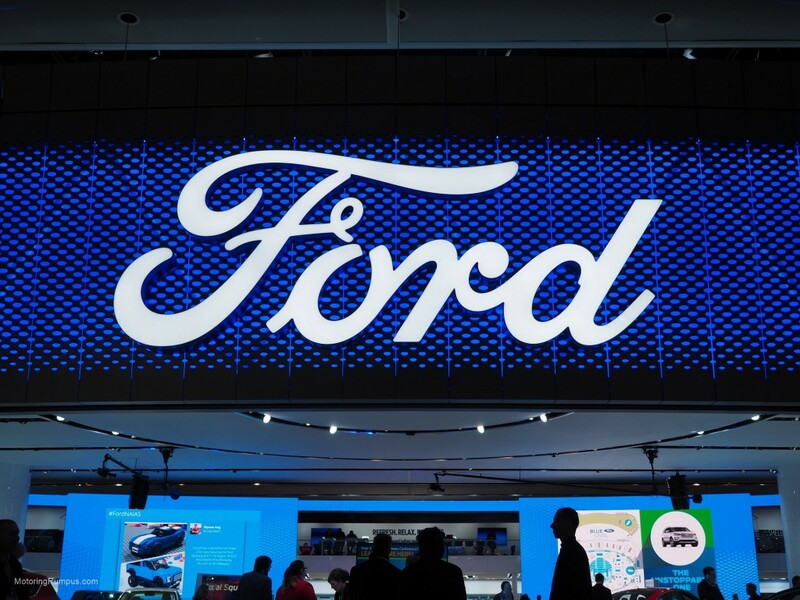 The latest Ford GT, Raptor, and Fusion were on display in Detroit, but the 2016 Focus RS was our favorite. The all-wheel drive hot hatch will be arriving to US dealers soon, although they were sold out long ago. Exterior styling is relatively subtle compared to the performance it offers over a base Focus. The subtle but functional exterior styling cues could be easily missed on a more subdued color, although this Nitrous Blue does not exactly blend in. Only three other color options are available: Shadow Black, Frozen White, and Stealth Grey. The 2.3L EcoBoost turbocharged four is out of the Mustang, but it has been upgraded to 350 horsepower. And it will only be available with a 6-speed manual transmission. 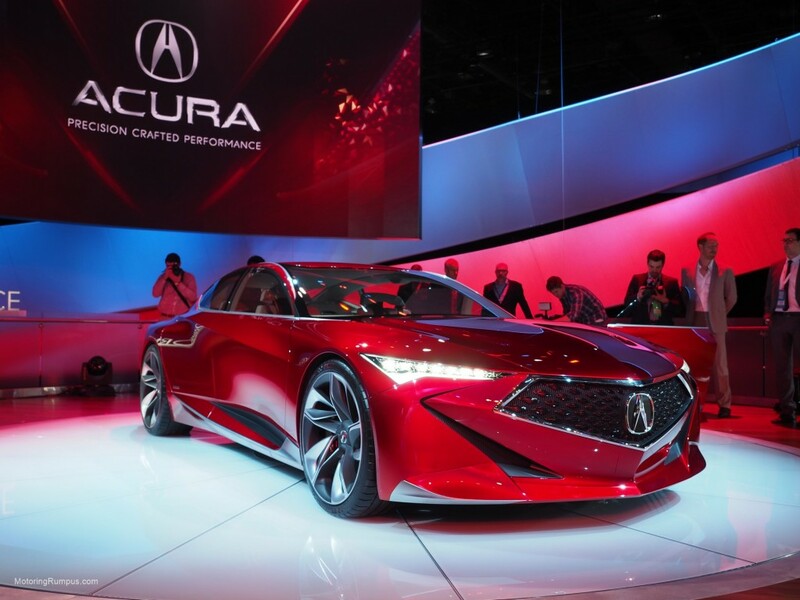 Acura unveiled the Precision Concept in Detroit. While there are no plans to put this concept sedan into production, Acura promises the model will shape their future vehicles. Look for elements of this car to trickle down to other Acuras soon. 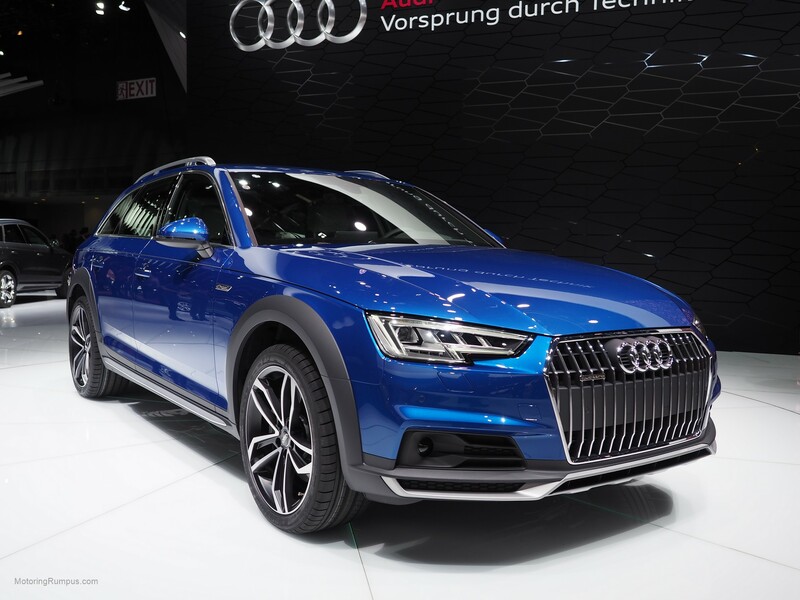 Audi debuted the updated 2017 A4 allroad quattro in Detroit. It is based on the A4 sedan but the wagon benefits from increased ride height and standard quattro all-wheel drive. 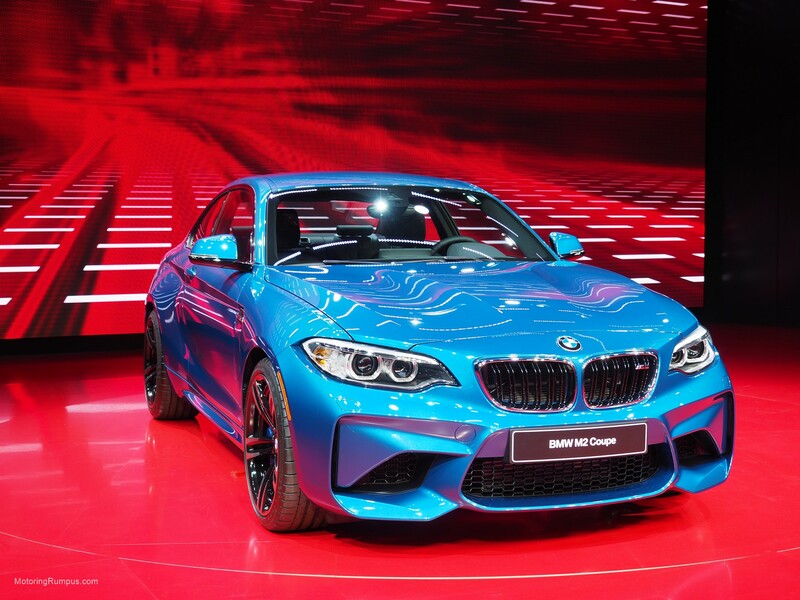 The BMW M2 finally made its debut in Detroit. The rear-wheel coupe will be powered by a 3.0 turbocharged inline-6 good for 365 horsepower. It will come with either a 6-speed manual or 7-speed DCT. Starting price is $51,700 and it will be available this spring. The diesel smoke is still clearing from the Volkswagen emissions scandal, and stock prices and sales are yet to fully recover. The apology tour was in full swing at NAIAS with everyone at VW committing to make things right and lead a more green future. To this goal VW showcased it’s plug-in hybrid Tiguan concept. 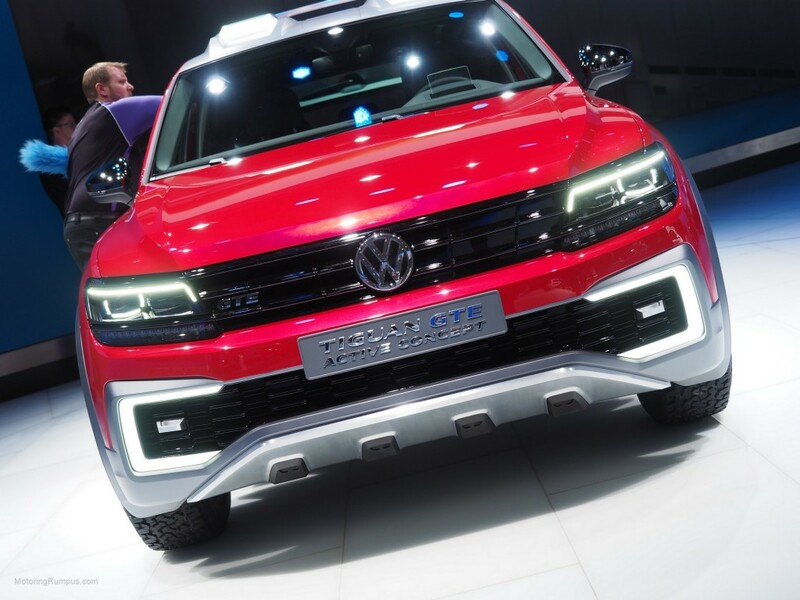 The small ute is rugged looking and reminiscent of a Dakar race Tiguan. The far more vanilla second-gen Tiguan should arrive by the end of 2016, and they will need it to be a hit. 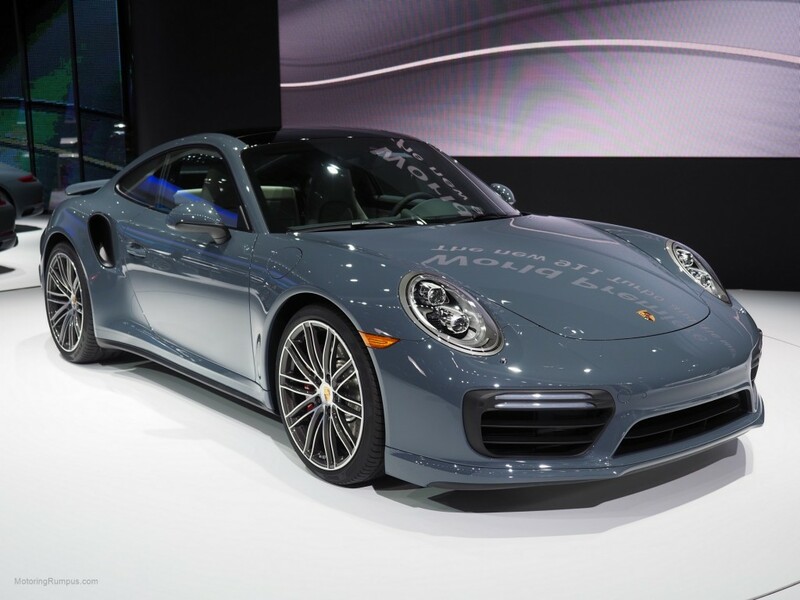 Porsche’s latest iterations of the 911 made their public debut at the North American International Auto Show in Detroit, the 2017 911 Turbo and Turbo S. This update does not bring major changes, rather some incremental updates, namely a 20 horsepower bump over the previous year. This is enough to get Porsche’s usually conservative 0-60 rating of both models below 3 seconds for the first time. 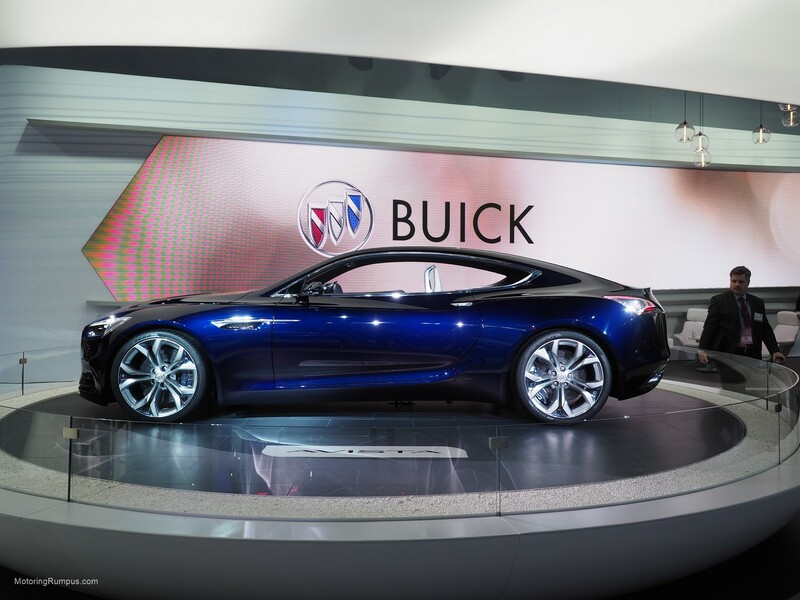 Buick yet again brought a stunning concept to Detroit. The Avista is a long low-slung coupe that seems to offer a bit of the Buick glamour that existed in yesteryear. Just like the Avenir concept of last year’s show, it is gorgeous to look at, but looks nothing like the current tired designs that fill Buick lots. Intended as a grand tourer, the rear-wheel drive Avista uses a twin-turbo V6 good for 400 horsepower and rides on the same platform as the Camaro. Lexus is continuing to look like more and more of a threat to the established Germans in the luxury segment. Now they are taking aim at the brute coupes that fill the segment like the Jaguar F-Type and Mercedes SL with the new Lexus LC 500. It is an imposing rear-wheel drive rocket with the naturally aspirated 5.0-liter V8 out of their RC F and GS F good for 467 horsepower mated to a new 10-speed automatic. 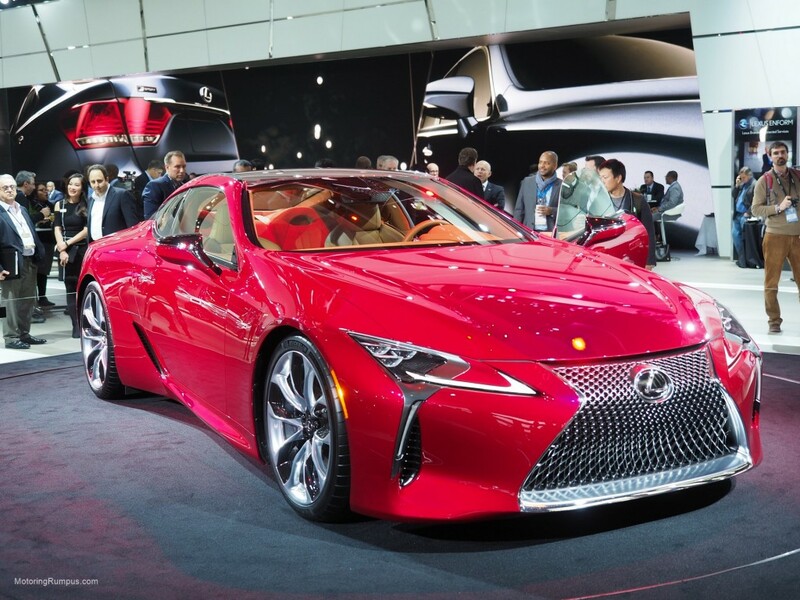 The styling is what sets this car apart and Lexus should be praised for its bravery in making a car that is angular, audacious, and beautiful. Riding the Matthew McConaughey wave, Lincoln has greatly increased its profile in the automotive world. The MKC small crossover has been especially hot for the brand, but the Lincoln sedans come up short when compared with rivals. 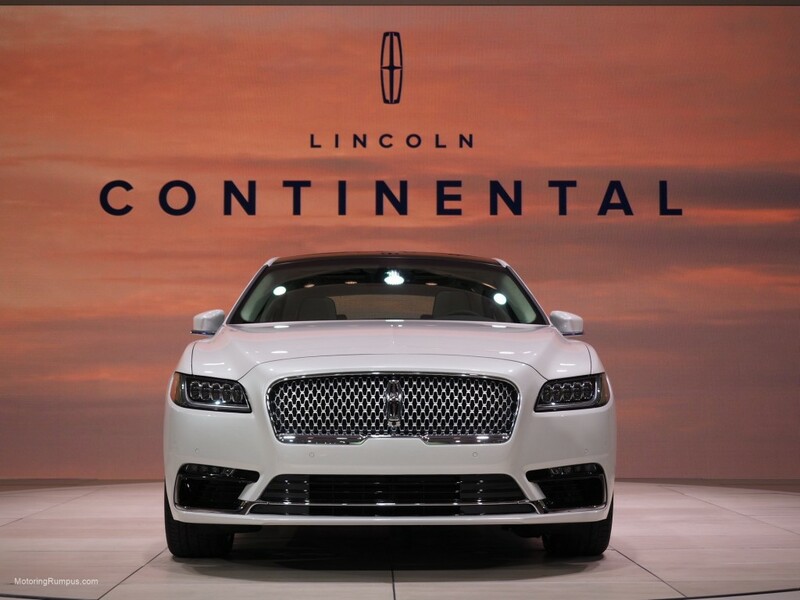 Perhaps the 2017 Lincoln Continental that has been unveiled at this year’s show will change that. 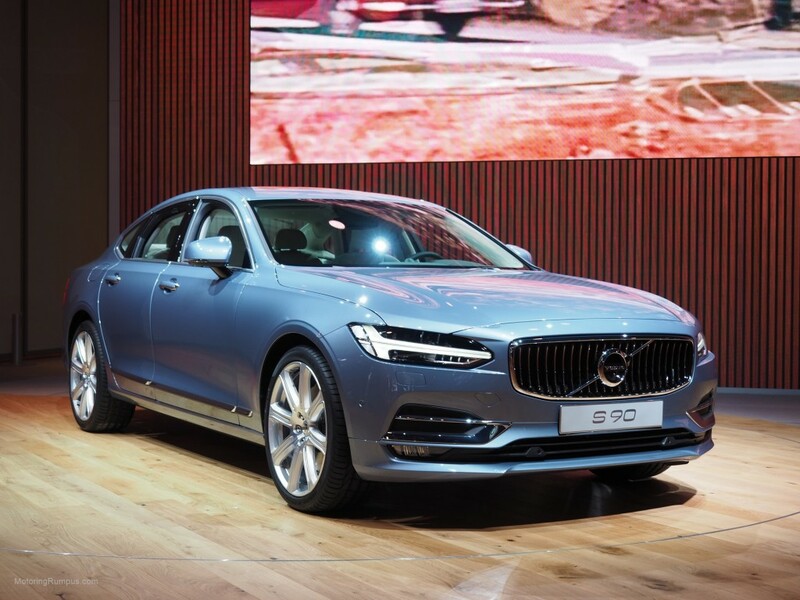 The Volvo S90 made its public debut in Detroit, replacing the S80 as their new flagship sedan. Just like the XC90, it is based on the Scalable Product Architecture platform and will utilize 4-cylinder engines. It is the first vehicle to offer a semi-autonomous Pilot Assist program as standard equipment, and it will work up to 80 mph. It will be available later this year.